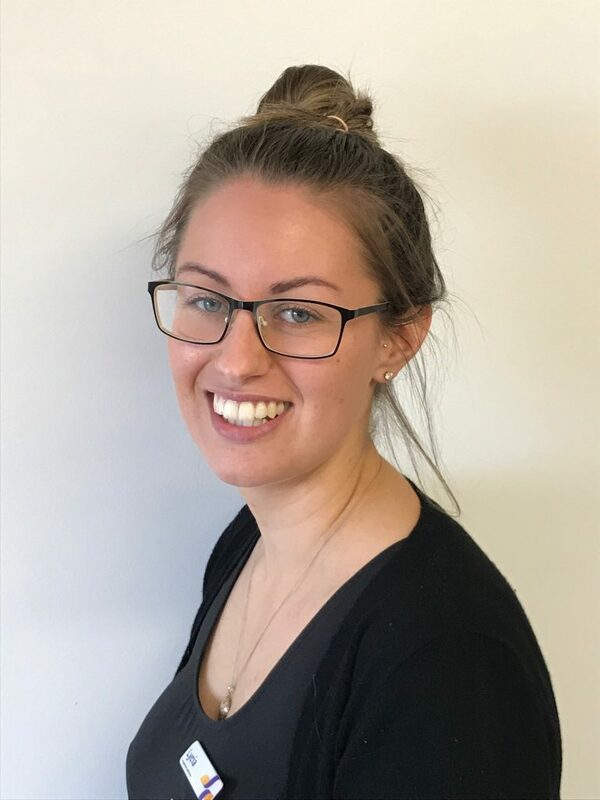 Lycia recently completed her Bachelor of Nursing and as a student developed a passion for Occupational Health Nursing, focusing primarily on health promotion and injury prevention. She strives to provide holistic, culturally safe, client focused care to all. She believes that nursing is an evolving industry and as such, is committed to further education with post-graduate study. She is excited to continue to learn about health promotion, injury prevention, illness management, and rehabilitation.